The evidence base for acupuncture and/or dry needling in physiotherapy has increased substantially over the past 10 years. In particular, research has grown to provide evidence-based support in the treatment of acute and chronic back pain, chronic neck pain, tension type and migraine headaches, pelvic girdle pain, knee osteoarthritis, lateral elbow pain and shoulder conditions. 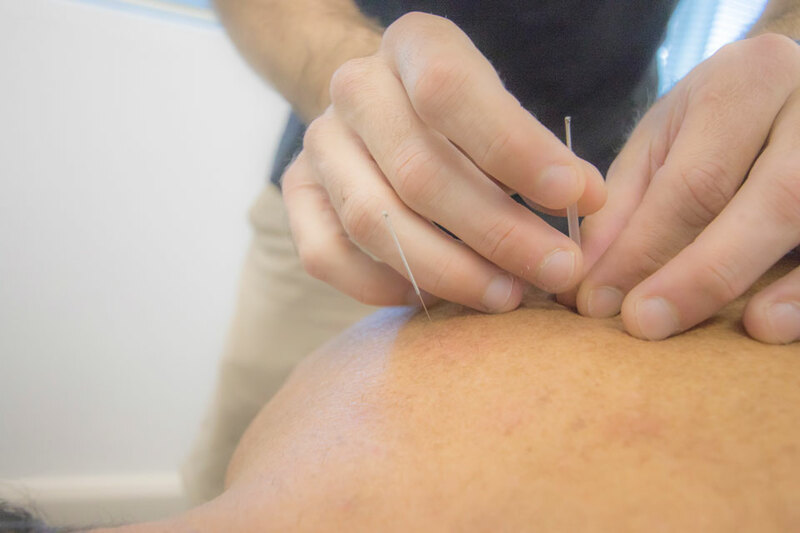 Acupuncture/dry needling is a great adjunct to what we do with our hands, please feel free to ask your physio any questions about this safe and effective treatment method.